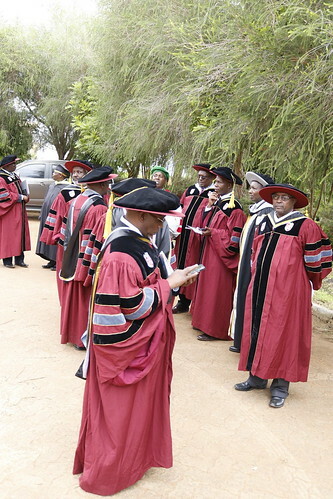 Prof. Raphael Munavu was appointed the First Chancellor of Laikipia University by the former President, His Excellency Hon. 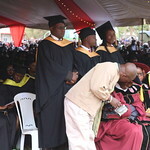 Mwai Kibaki. 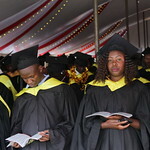 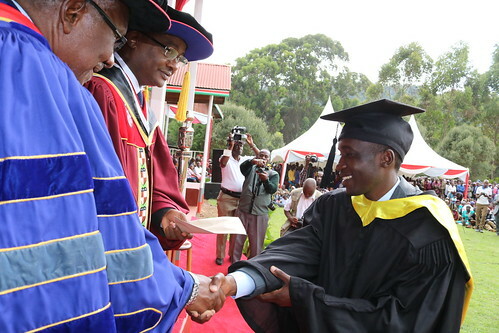 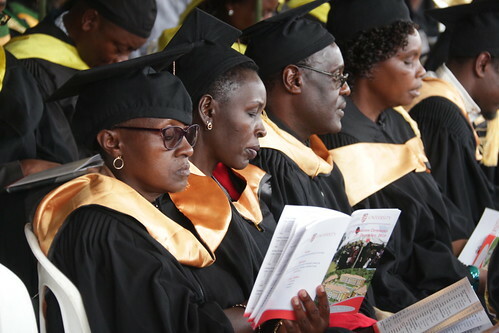 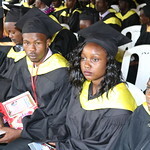 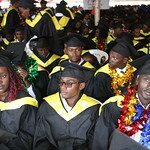 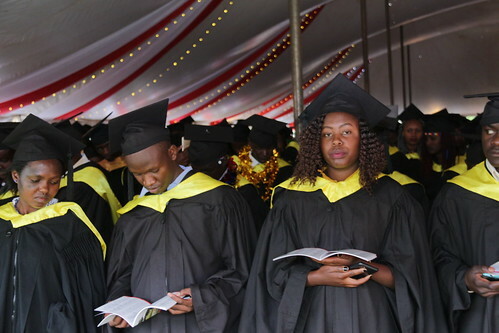 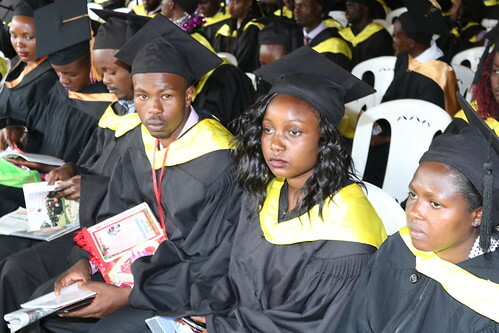 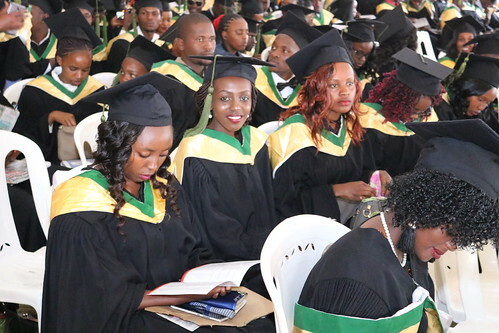 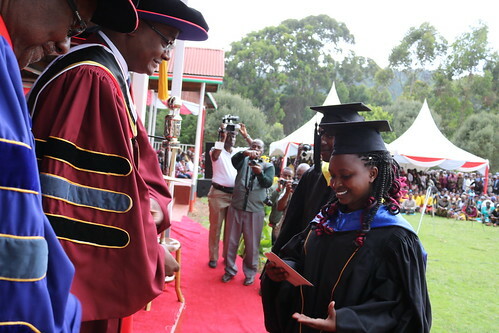 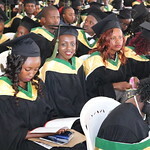 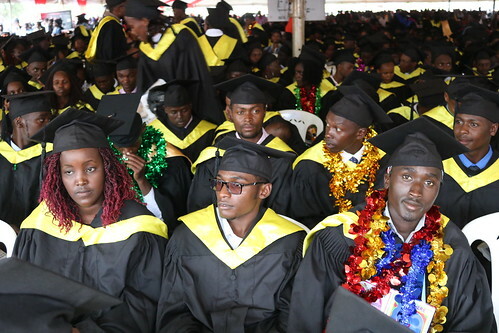 This was done during the award of Charter on 19th February, 2013, which upgraded Laikipia University College to a fully-fledged University. 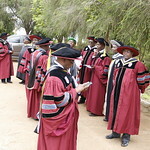 Prof. Raphael Munavu holds a PhD. 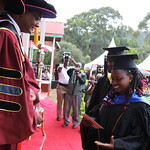 Degree in Chemistry, a Master of Science degree in Chemistry and Bachelor of Science Degree in Chemistry. 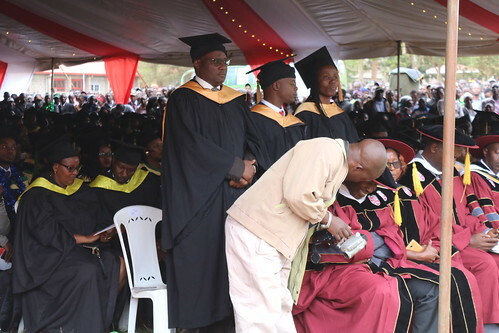 He has held senior academic and administrative positions at Moi University, the University of Nairobi, Egerton University, the Kenya National Examinations Council and the South Eastern Kenya University (SEKU). 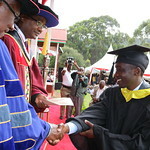 He is a Commissioner in the Commission for Revenue Allocation of Kenya (CRA). 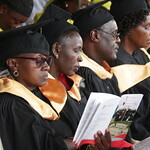 Prof. Munavu has wide research and teaching experience and is a Fellow of the Kenya National Academy of Sciences (KNAS).